The Dahlia Mini Dress is the perfect summer party dress. It features long shoulder straps which are completely adjustable and perfectly placed panels throughout the dress. Although a simple style, this dress is made to look great on every shape. Fit Note: Dress features an adjustable tie sleeve. The length of the dress has been measured from centre front. Sabina B. Reviewed by Sabina B. 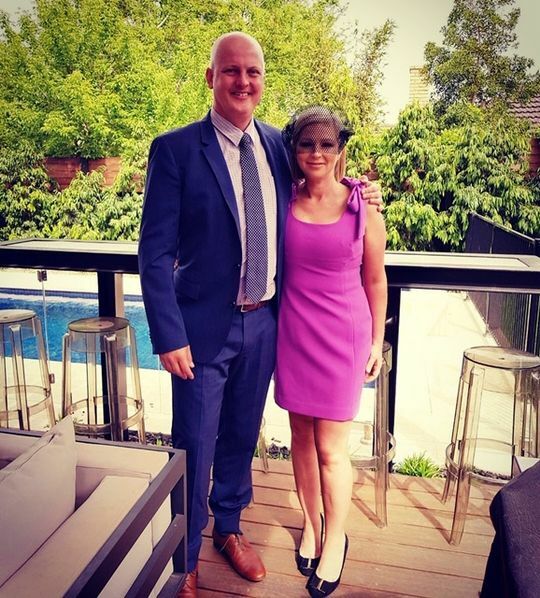 Wore this lovely dress to the Cox Plate and had a number of compliments. The borrowing process was really easy and the ladies at her wardrobe were really helpful. I also coordinated the dress with a fascinator I chose in store. Toni H. Reviewed by Toni H.
The girls at Her Wardrobe are so helpful and attentive.